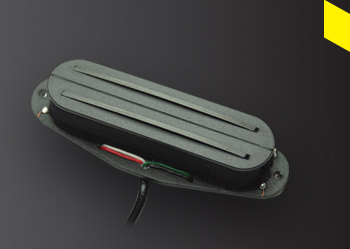 The Plasma-RS2 is a high output Strat Type humbucker that brings nothing but pure power to the stage, ideal for aggressive music styles such as heavy metal or rock and versatile enough for pop. 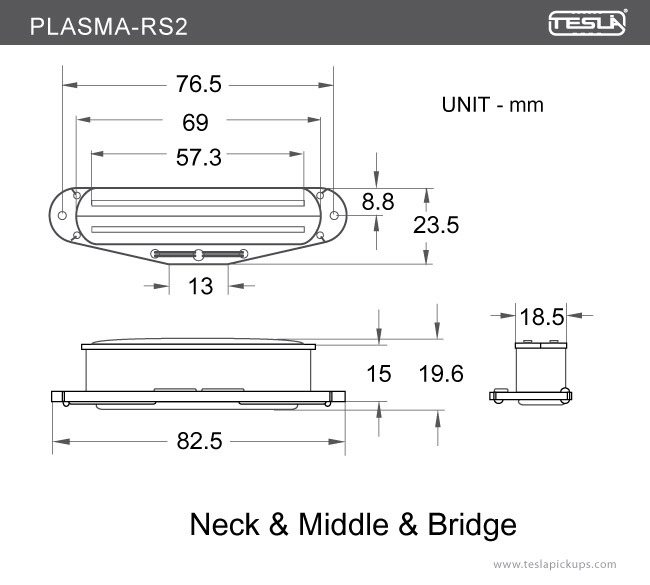 The new PLASMA-RS2 is available for all 3 position with identical output. 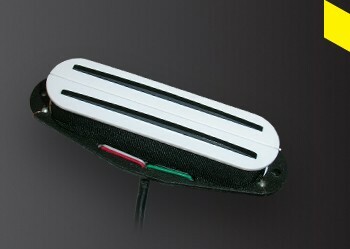 This small single sized hot rail type humbucking pickup will give you more than you’ll ever have imagined, sound, tone, output and balance. The Plasma RS-2 is made with American made plain enamel copper wire and ceramic bar type magnets.